At GEORGINI, our aim is to produce high quality jewellery whose custom designs make glamour and sophistication accessible to everyone. 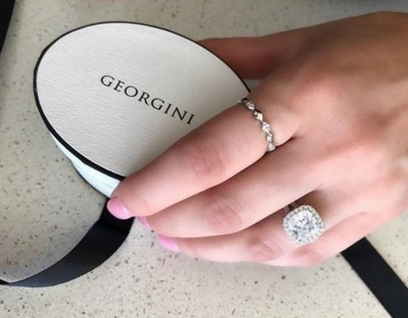 As an Australian owned, family run enterprise, GEORGINI is renowned for its high quality and durability, which is derived from the use of premium materials. Our designs are made of rhodium plated 925 sterling silver, set with cubic zirconia and semi precious stones. It is the ability to mix traditional ideas with modern design that typifies GEORGINI as being fashion forward. 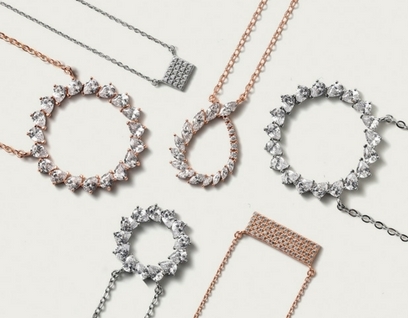 Our in house design team expertly craft pieces that transcend time and give GEORGINI it’s edge.